Ezio Bosso begun to studies music with an aunt pianist. Formed in Vienna, with maestros Streicher, Österreicher and Schölckner, is now acclaimed as one of the leading musicians and composers of his generation. His style based on cellular patterns and his research on synesthesia, his unique work with strings instruments and his use of agogic, as well as the approaching to different musical languages, or his theories on the concept of empathic music are recognized by critics and audiences around all the world. As soloist and conductor or in Chamber ensembles he has performed in major International concert series around the world; such as Royal Festival Hall, Southbank Centre London, Sydney Opera House, Palacio de las Bellas Artes in Mexico City, Teatro Colon in Buenos Aires, Carnegie Hall NYC, Teatro Regio in Turin, Houston Symphony, Auditorium Parco della Musica in Rome. 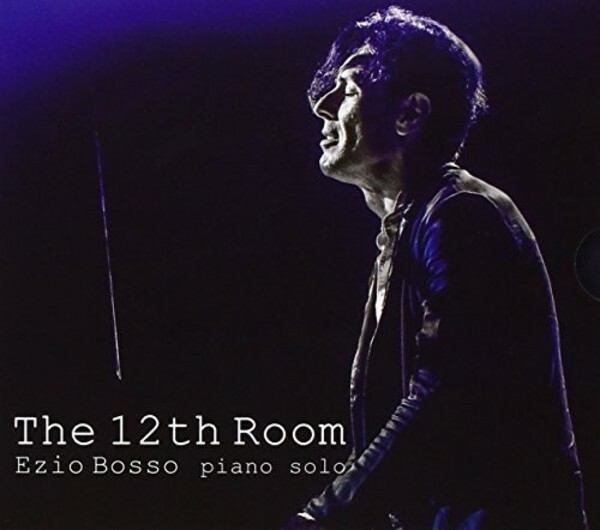 Ezio Bosso: Sonata No.1 in G minor "The 12th Room"